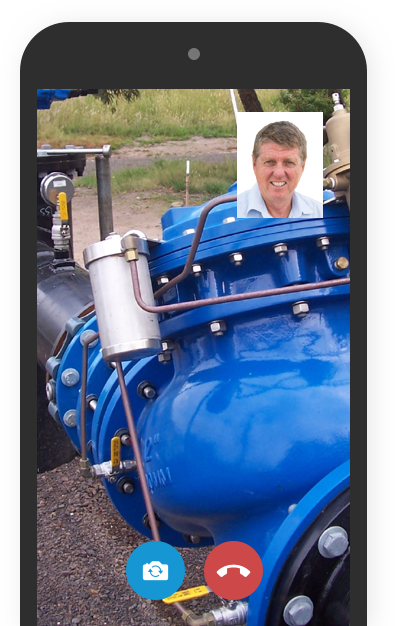 The WP-Dynamic Turbine Water Meter is one of the most accurate, robust and reliable helical water meters on the market. It is suited to the measurement of high, constant flow rates. Bermad Water Technologies is proud to announce that our Sensus WP-Dynamic mechanical water meter is exclusively certified to the National Measurement Institute NMI M 10-1 for Meters Intended for the Metering of Water in Full Flowing Pipes. 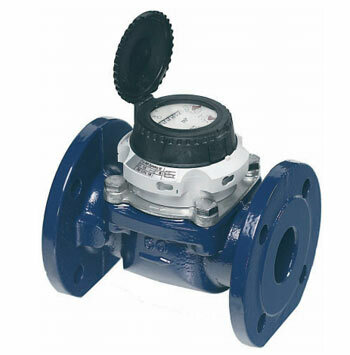 As the world’s leading helical water meter, the WP-D is accurate, long-lasting, and a reliable, quality workhorse for bulk metering or billing purposes.